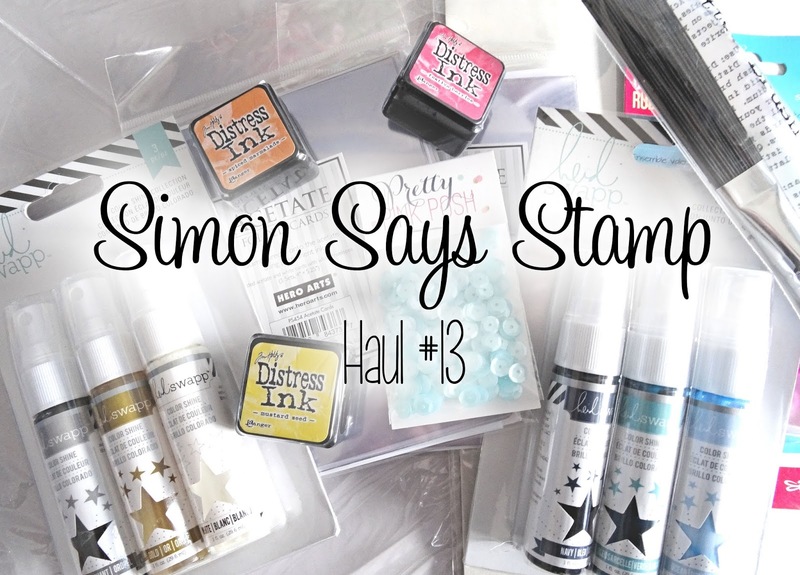 Hello there, today I have a Simon Says Stamp haul to share with you. 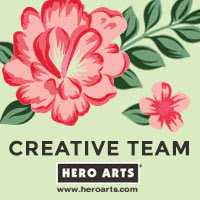 I had been after the Hero Arts Acetate Cards for a while but unfortunately there were always out of stock when I made an order. Finally I managed to get hold of them, along with a few other bits. Here are the links to the products that I shared in the video. Please click on the picture or wording to be taken to where I purchased it. Affiliate links are used on some products. This means that if you make a purchase after clicking on my link, I receive a small commission with no extra cost to you. I truly appreciate your support when using these links. Thanks so much for visiting me today. I do hope to be back soon with a card. I hope you have a great day! 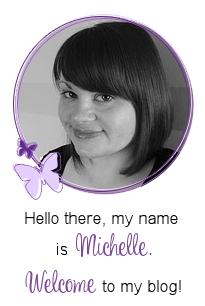 Hi Michelle, you have bought some nice things again! Do you have to pay customs on SSS stuff? I only ask because the last things I bought from USA from winnie and walter (dies) I had to pay vat, which I didn't mind, but also an £8 handling charge to Royal Mail. Thanks for any useful info you can give me, I would love to buy from Simon! I really enjoy your vids! Hi Kay, please could you email me (link on the right hand bar of my blog) and I can give you the info. Many thanks!